At hear0club, we don’t just take care of your hearing aid batteries, we take care of your quality of life by empowering healthy hearing. Our strategy is simple and life changing – provide a fresh, reliable supply of batteries so you never miss a sound and never experience a hearing emergency. Through our relationships with countless hearing aid users, we have discovered a troubling pattern of temporary hearing losses that should be completely avoidable in today’s modern world. These temporary losses of hearing occur when you rely on brick and mortar stores for batteries or don’t have easy access to local stores. 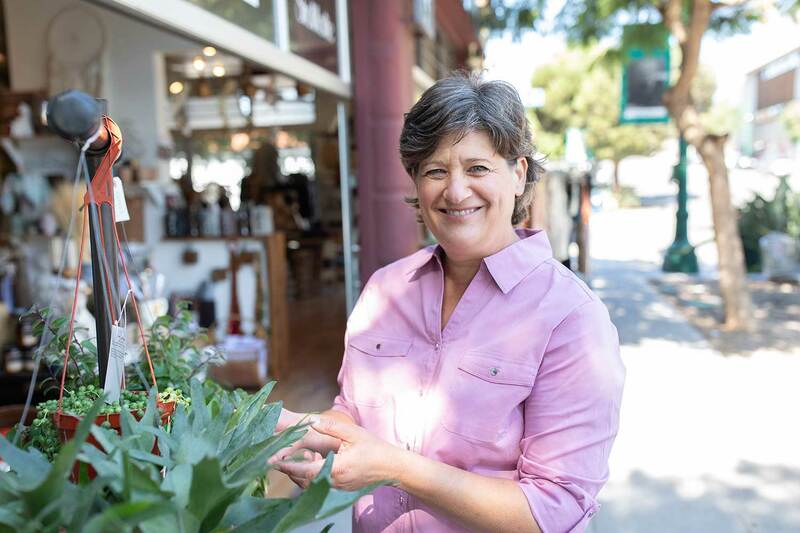 Inevitably, your supply runs low and if you are unable to make a last minute a trip to the store or you simply forgot to pick them up on your last errand, you are left vulnerable to being without your hearing aids. This can result in hours, even days, without hearing and can lead to dangerous periods of isolation. We consider this a hearing emergency and it’s why we’ve created hear0club to make sure you or your loved ones never experience this again. Two significant new studies have demonstrated a clear association between untreated hearing loss and an increased risk of dementia, depression, falls and even cardiovascular diseases. Our mission is to keep hearing aid users on track with their treatment by making sure they always have the power to hear. Given the potential health consequences of interrupted hearing treatment, we treat our battery subscription service as a matter of vital medical care. Every hearing impaired person deserves to live life to the fullest without worrying about the availability or quality of their essential batteries. Joining hear0club means you’ll always have the freshest batteries delivered directly to your door. 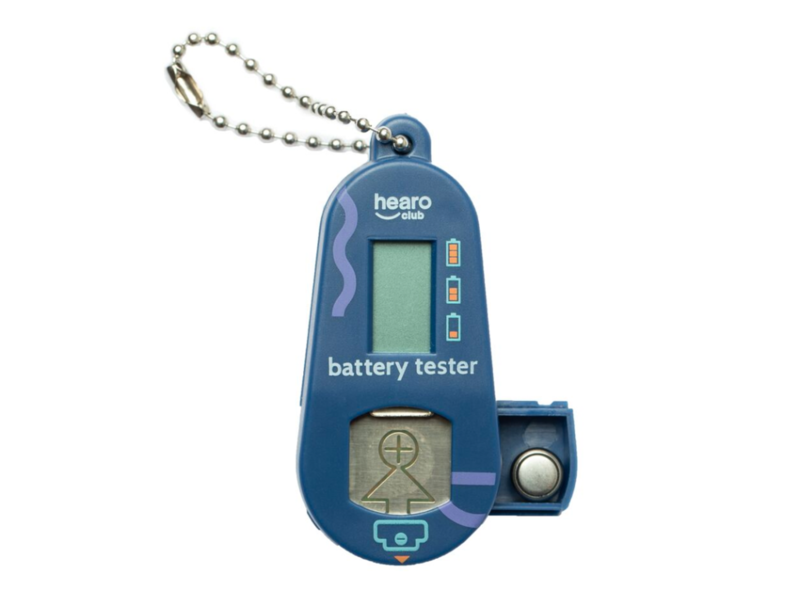 Our DieHard batteries don’t sit around in warehouses or store shelves, degrading in quality, and with your hear0club keychain, you’ll always have a spare battery handy and a built in tester to monitor its health.